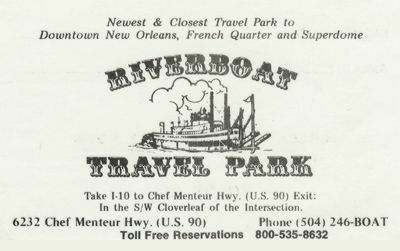 Here are some 1970 souvenirs from the Delta Queen. A passenger boarding ticket receipt. 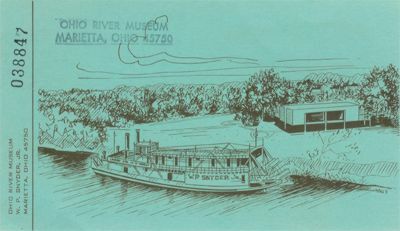 A Marietta Ohio River Museum receipt that doubles as a postcard. Our thanks to Charles Shaw for generously donating these items to Steamboats.com.